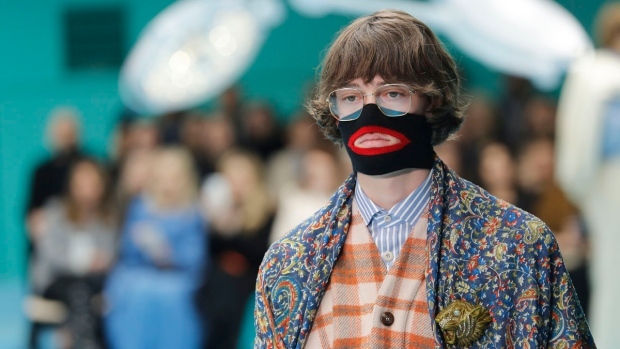 MILAN -- Italian brand Prada said Wednesday it is forming a diversity council to "elevate voices of colour within the company and fashion industry at large," a move that follows accusations of racism in the luxury fashion world. Artist Theaster Gates and "Selma" and film director Ava DuVernay will chair the council, Prada said. The group will work to develop "diverse talent" and create more opportunities for students of colour, the luxury fashion house said. "Prada is committed to cultivating, recruiting and retaining diverse talent to contribute to all departments of the company," said Miuccia Prada, CEO and creative director. "In addition to amplifying voices of colour within the industry, we will help ensure that the fashion world is reflective of the world in which we live."